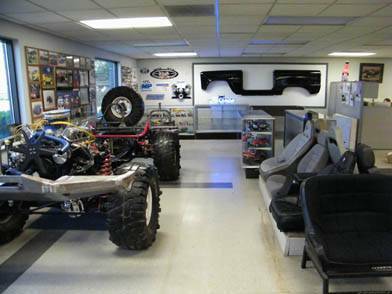 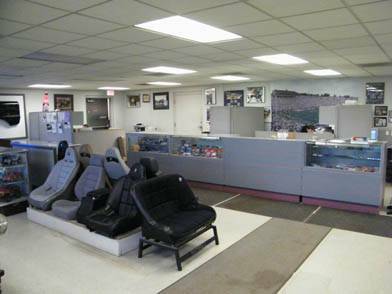 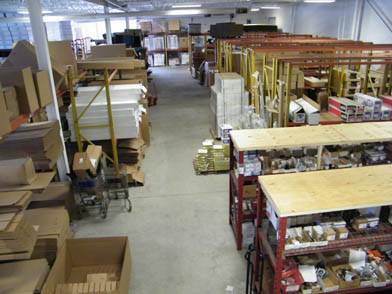 Please enjoy this photo collection of our recently expanded showroom and warehouse. 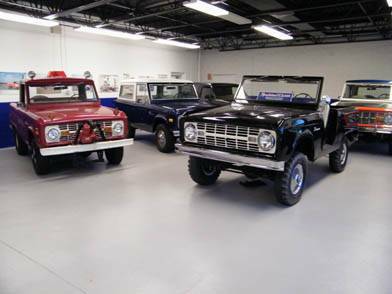 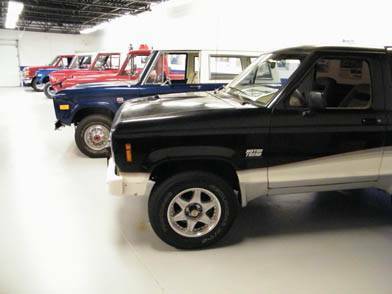 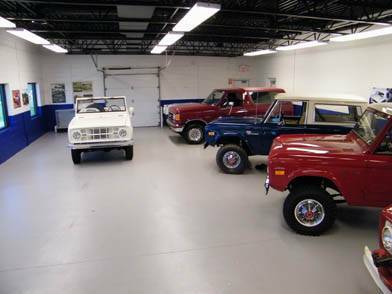 These pictures show just a fraction of the parts we stock for classic Broncos. 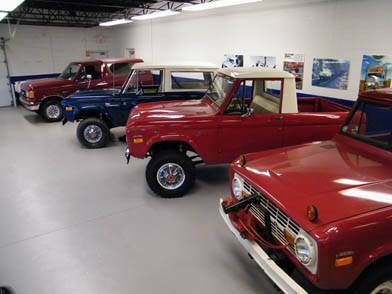 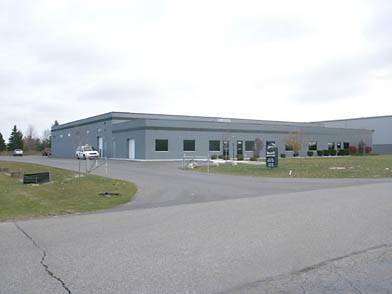 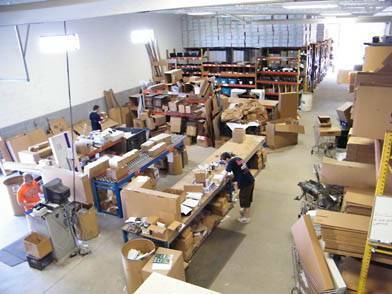 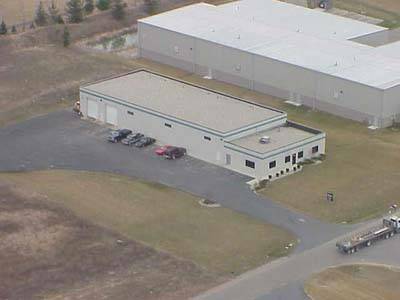 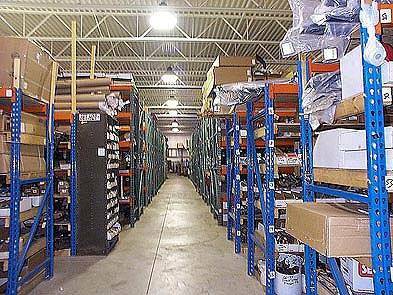 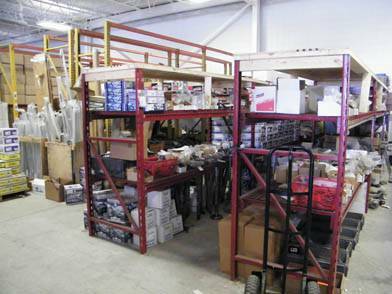 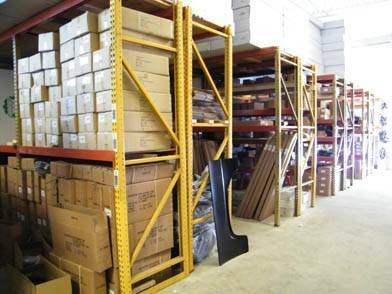 With our recent expansion, we now have 30,000 square feet of warehouse space to serve all of your Bronco and F-Series needs.